Oldskool link page for this and that DIY related stuff around the net.. Last updated 12th of december 2013. Hacked Gadgets – Hacks, mods, DIY and then some! Hardware Secrets – Discussion about PC hardware and custom PC building. Midibox – Discussion about gear made using Thorsten Klose’s MBHP modules. Prophet 64 – Discussion about the Prophet 64 and MSSIAH cartridges for Commodore 64. Replica Prop Forum – Discussion & lot of info related to building movie prop replicas. Vintage Computers – Tons of info and discussion about various vintage computers. 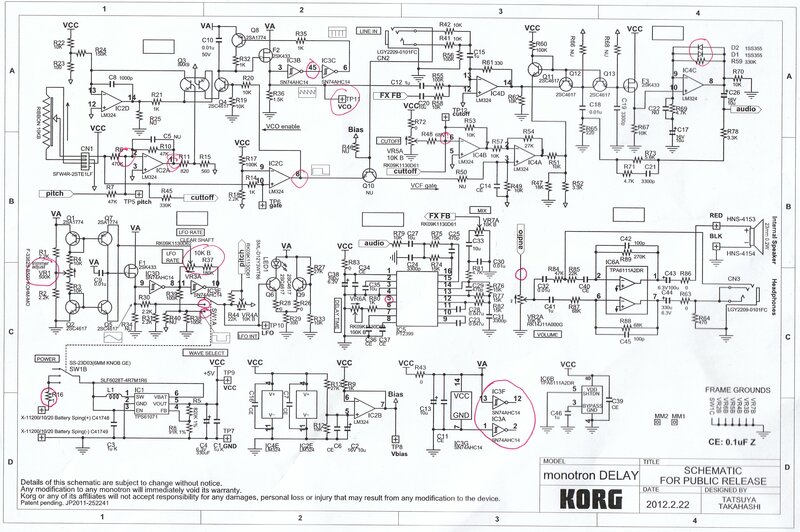 Colin Fraser – DIY synths & mods. Neat sysex mod for Roland JX10. Harrison Krix – Awesome movie and video game props and replicas. Mmmonkey (aka Pete) – Console modding hobbyist par excellence! .. Blog here. 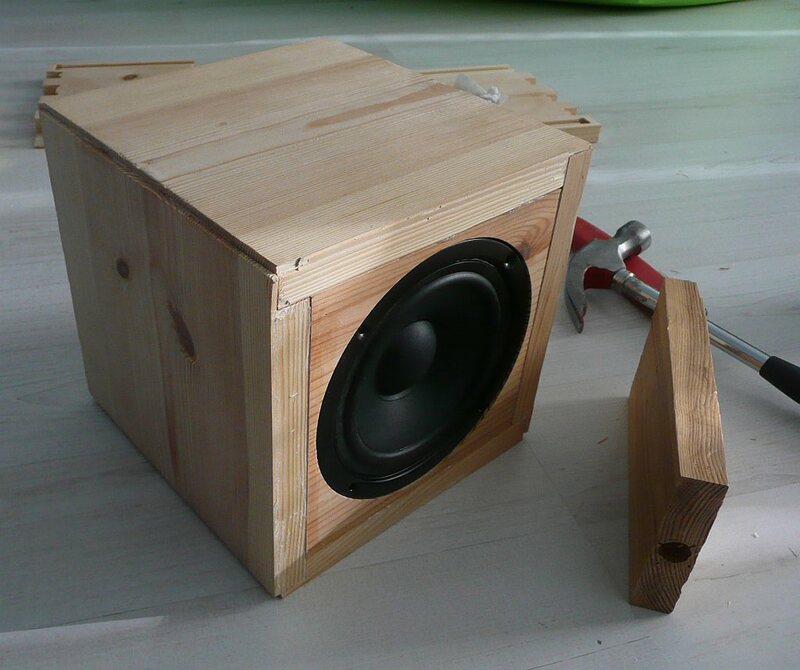 Paul Carmody – DIY speaker designs and kits. Adam Munich (aka Grenadier) – High voltage experiments and circuits, like Plasma Speaker. Thorsten Klose – Creator of MBHP, the Midibox Hardware Platform. Timo Happonen – Metal work how-to’s from the restoration aspect (finnish only). Tony Allgood – Creator of TB3030 and then some. Trevor Page – Creator of TR9090, still making occasional runs of board kits despite the site itself is pretty dead. 3D Content Central – Free 2D and 3D CAD models of various hardware like cylinders, brackets and motors. Bowden’s Hobby Circuits – All kinds of free circuit schematics with functional descriptions and various JS calculators. Flexible Stream – CC licenced CNC design files for furniture and such. Sci.electronics.repair FAQ – Tons of troubleshooting tips and how-to’s for electronic components and devices. Sketchup Components Collection (SCC) – Google Sketchup design files for various bits of computer hardware. SMD Code Book – R.P. Blackwell’s excellent site for identifying SMD parts. Batronix IC-Databook – Freeware IC database app for Windows. Comes with pinouts / truth tables for 4xxx and 74xxx -series logic chips, but more can be added by simply creating appropriate .txt files. Cadsoft Eagle Light – Freeware version of Cadsoft’s Eagle, a schematic & PCB layout editor. Restrictions on board size and layers. Draftsight – Freeware 2D CAD program. This is what I use currently for all my CNC designs. Electronics Assistant – A freeware program with various calculators, eg. power, inductance and reactance. Novarm DipTrace Freeware – As the name suggests, a free version of DipTrace, a PCB layout editor. Restrictions on amount of pins & commercial use. Sketchup – Freeware 3D modelling program. Plenty of free design files (.skp) out there, check one under ‘Resources’. TPWX-laiteblogi – Tinkering blog of Razor, TechnoPenguin and Majin (finnish only). Nowadays the guys moved posting to Miljoonalaatikko (still finnish only).